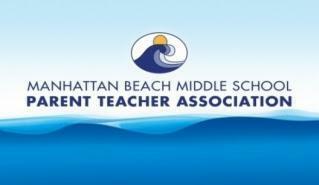 Please join us this Thursday, April 25th at 6:30PM in the MPR for the PTA General Meeting, where we will be voting on the 2019-2020 MBMS PTA Executive Board. See slate of Board nominations here. See agendas and minutes from past meetings here.